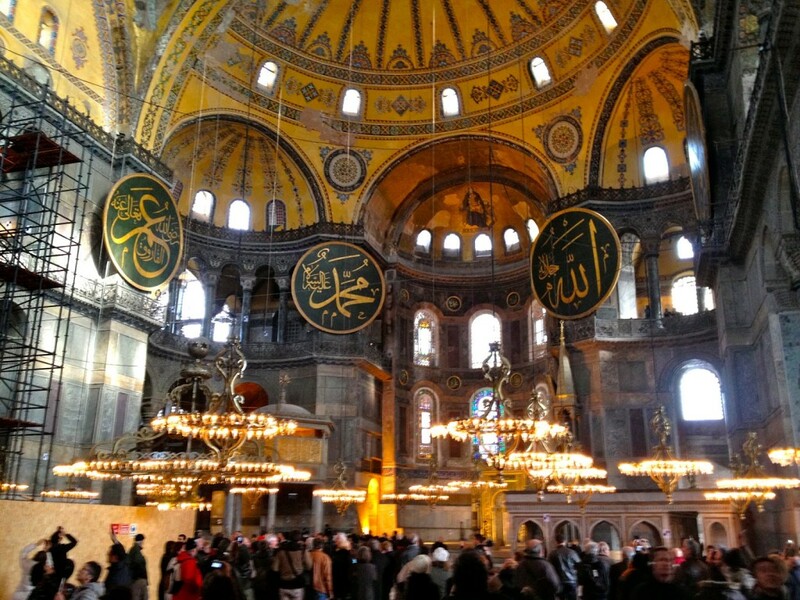 As I was sorting through my photos over the weekend, I realized that I have some memories and photos from our trip to Turkey in March that are definitely worth a mention before calling it a wrap. 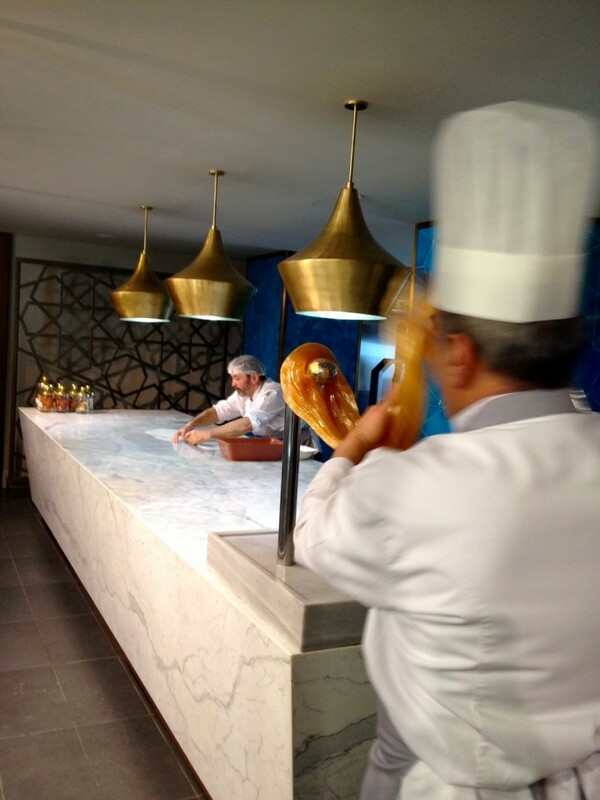 Sumptuous breakfast buffet at the Kempinski Ciragan Palace Hotel, which is included in the price of the room. 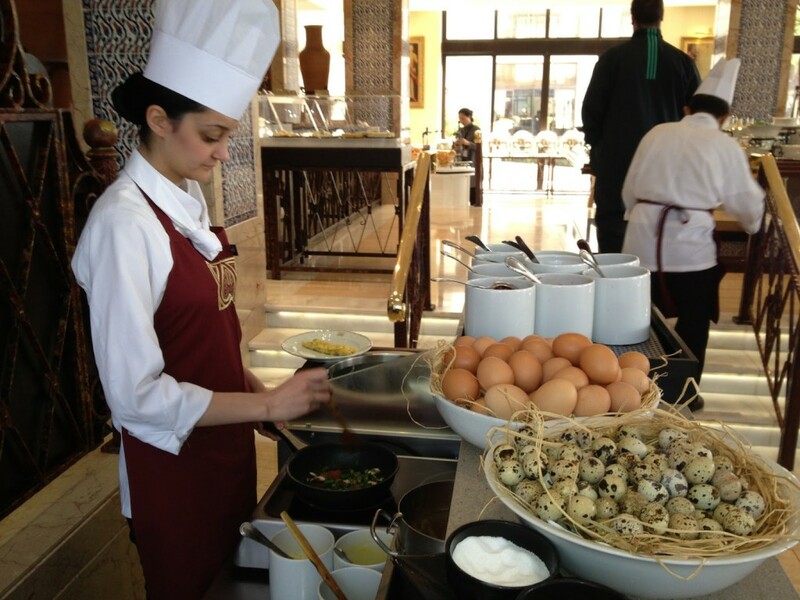 Quail egg omelets – how decadent! 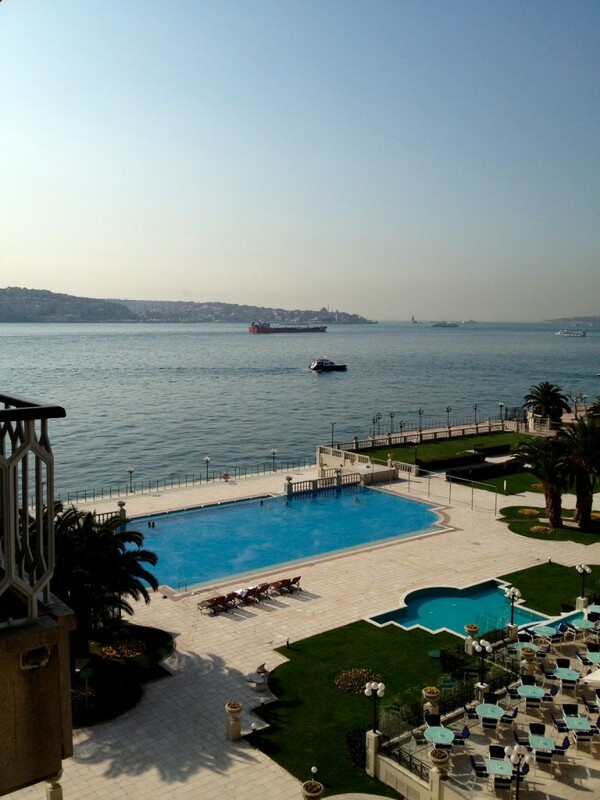 And speaking of the Ciragan, the wake up call includes coffee or tea, which I sipped on while enjoying the incredible view of the Bosphorus from our room. Ever since reading C.S. 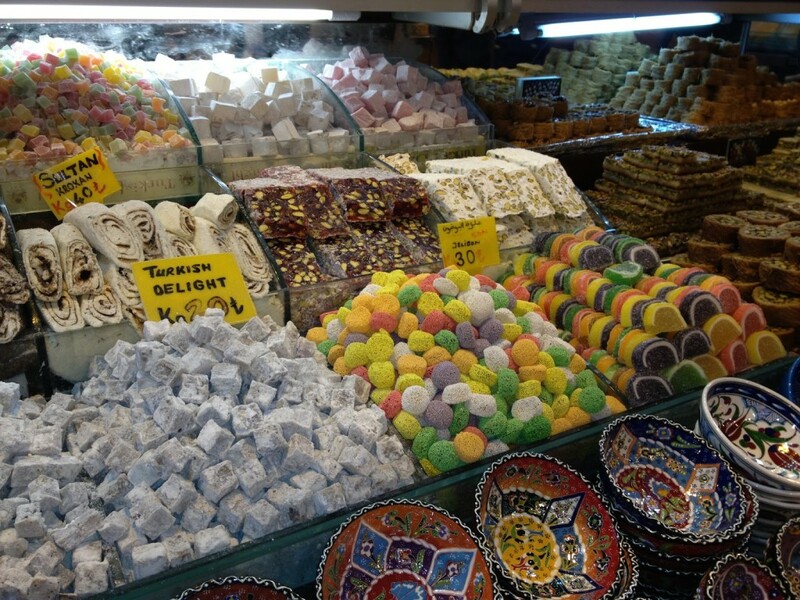 Lewis’s The Lion, The Witch and the Wardrobe, I have been intrigued by Turkish Delight. It looks so beautiful, but some may find it an acquired taste. 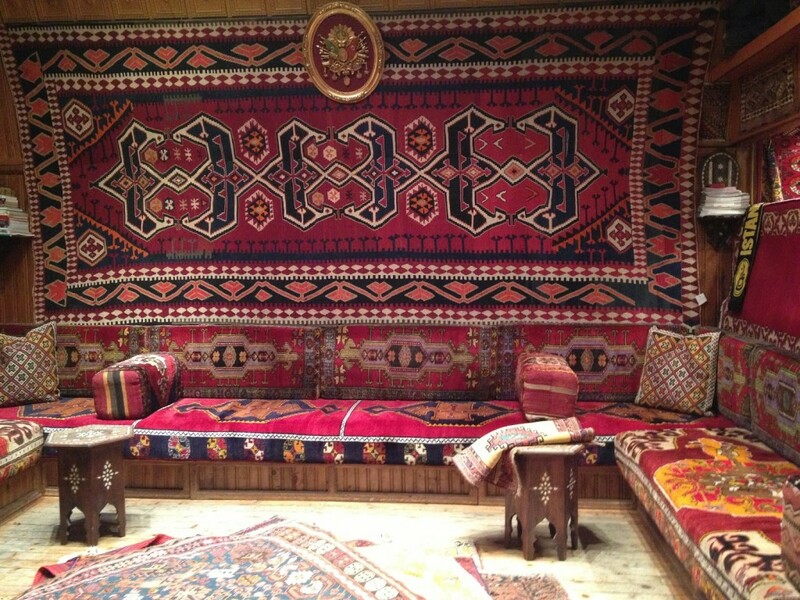 If you are not interested in a carpet, try checking out the jewelry or leather shops. 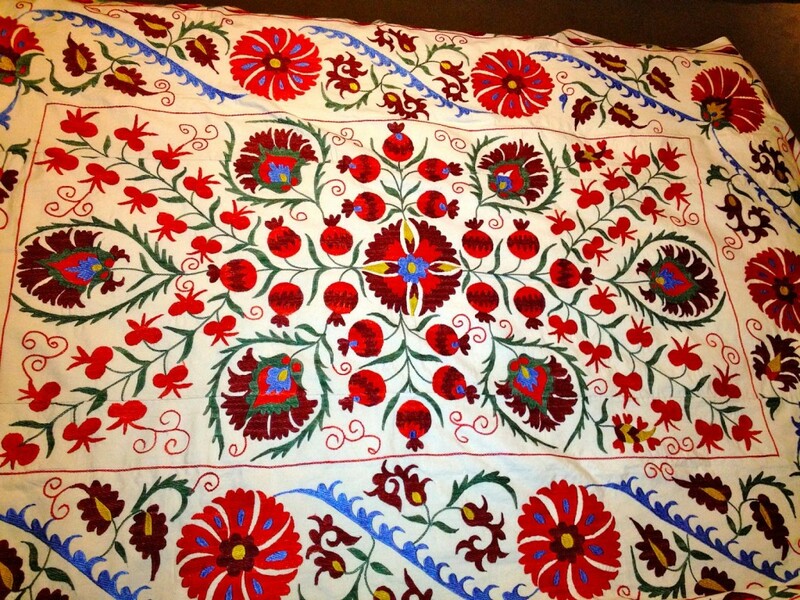 I snapped up a gorgeous suzani, an embroidered tribal textile. 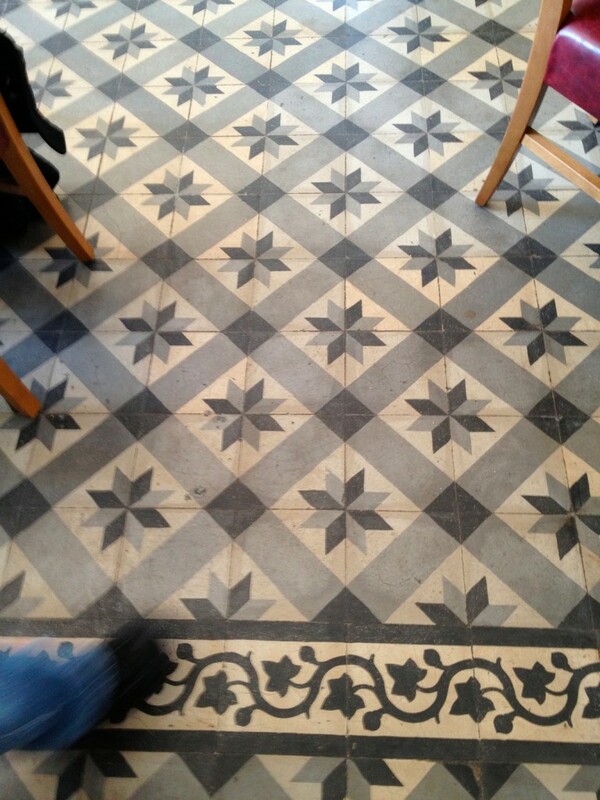 Lovely encaustic (cement) tile at the Karakol Restaurant near the Topkapi Palace. 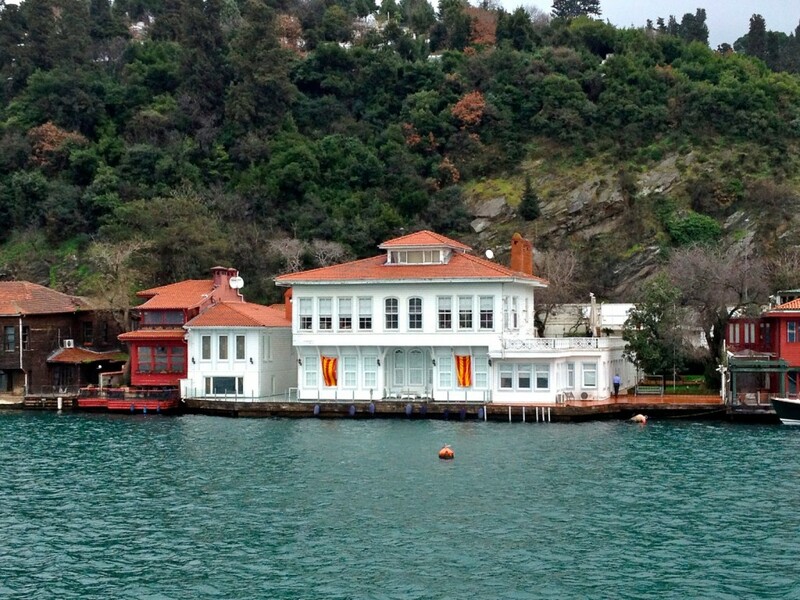 Traditional wooden homes on the Asian side of the Bosphorus, many of which have been refurbished in recent years. 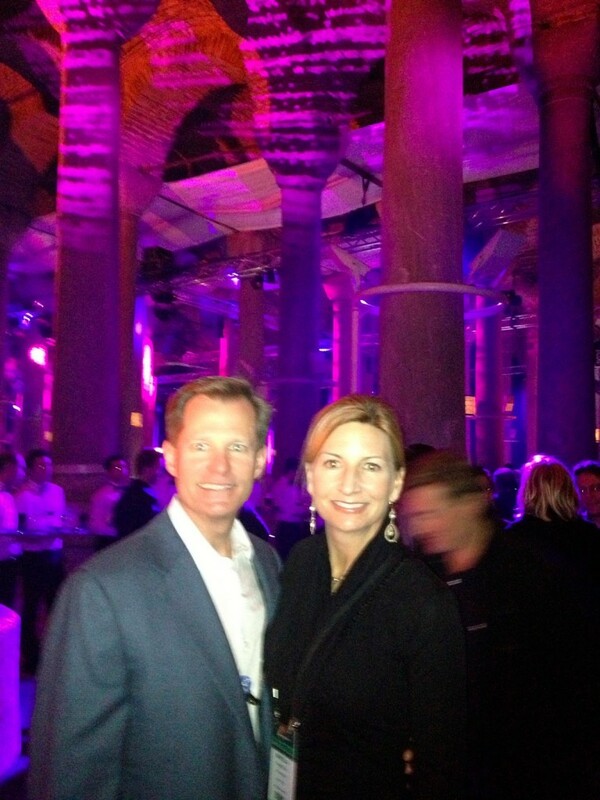 Attending a party in the ancient cisterns beneath the city of Istanbul, built in the 6th century. 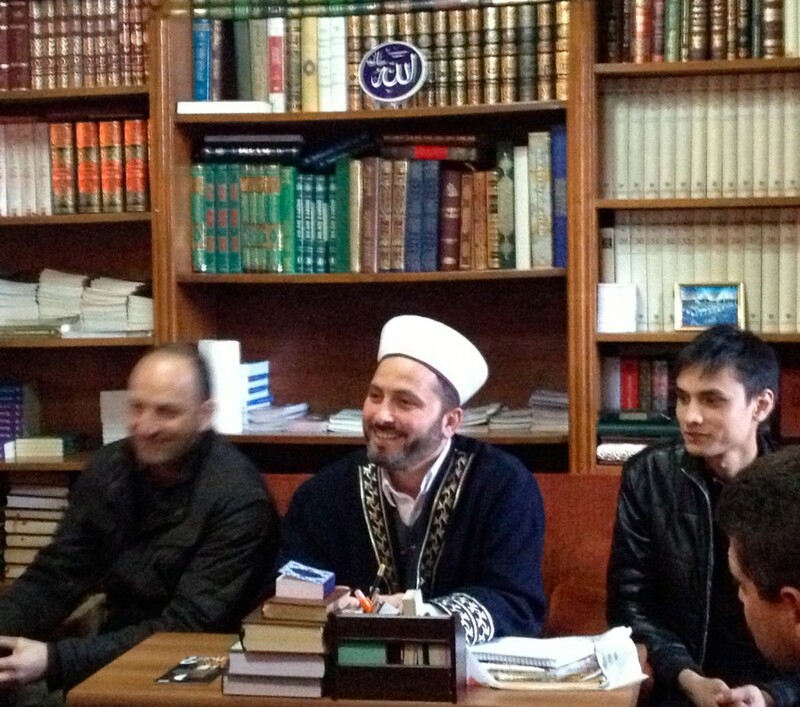 Participating in an audience with the imam of the Blue Mosque. 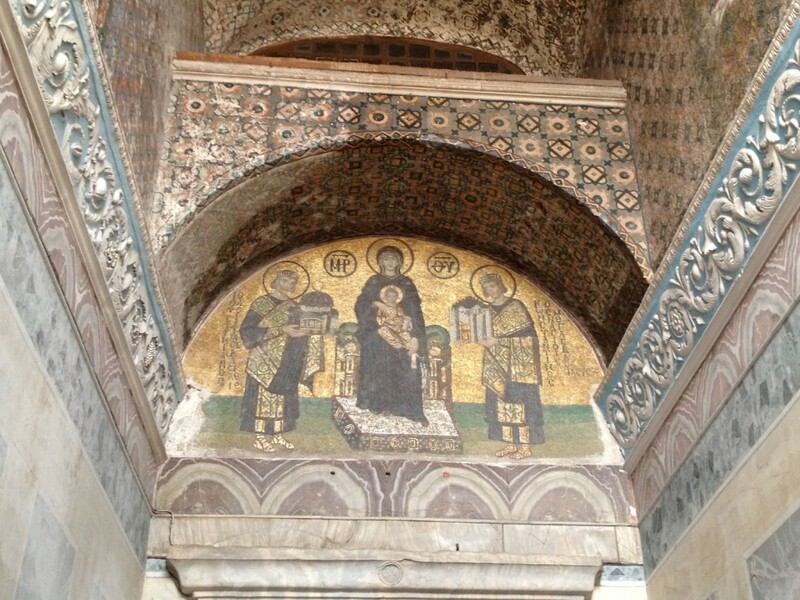 The mosaics of the Hagia Sophia that date back to the 11th century. A modern addition to the old church are the lightbulbs in the chandeliers that were replaced for the filming of Argo. It was an incredible trip, and I tried to include as much detail and perspective as I could. 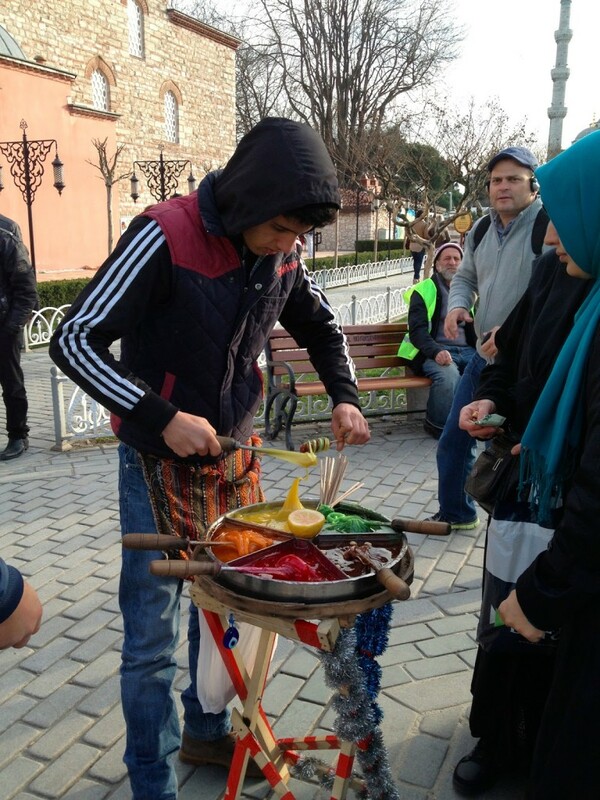 No doubt I missed a couple of things, but hopefully these Turkey posts will serve as an incentive to visit (or revisit, in some cases) this fascinating country. 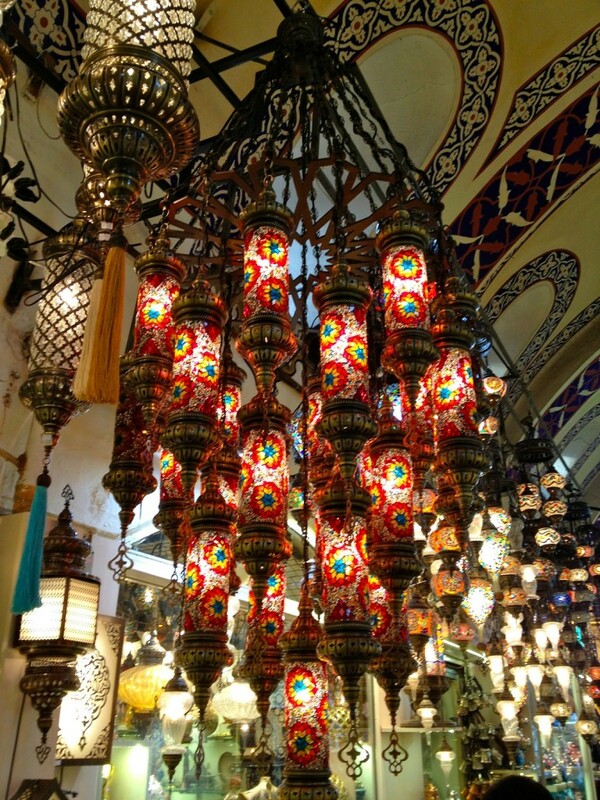 I would love to return to Turkey for a family trip, which will hopefully include a trip to Bodrum, recently dubbed by Departures as the “new St. Tropez”, Ephesus, and Cappadocia. It would be ideal to charter a traditional Turkish gulet and sail up and down the coast with some friends and their families. Whatever your fancy, I would highly recommend VIP Tourism to plan your trip. Contact them at www.viptourism.com.